today’s #REALHIPHOP-related chitty-chat comes courtesy of accomplished emcee RANDOM (aka MEGA RAN). peep. VEE: before we get into it, could you kindly introduce (or re-introduce) yourself to the folks at home? how’d you get into this music thing and what continues to drive you to pursue it? RANDOM: I’m Random, aka Mega Ran. Former teacher, current MC/producer and speaker. My early experience with music was Motown and Philly Soul music at home from my mom… I knew that from that age music was always better if you felt something, be it joy or pain. All these years later it’s still the love of my life. VEE: how did your contribution to #REALHIPHOP come about & had you worked with Pete before? RANDOM: Pete and I knew each other from way back, and when I would pass through Seattle on tours, I’d ask Pete about coming through, and even DJing for me, and that always went well…. fast forward and Pete sent me a heat rock and I was honored to hop on it. VEE: what is your writing process like & how involved do you get with the producer when coming up with topics or themes? RANDOM: I like to listen to the track 10 or 15 times before I write a word, let the music take me someplace. I usually ask the producer what he or she imagined to be on the track, and then hopefully that lines up with what I’m thinking, but if not I like to take it to a new place and have fun with it. VEE: this may seem like an overdone question to ask, but considering the album’s bold title, what is your own personal definition or interpretation of “real hip hop”? RANDOM: I feel like “real” is so subjective that anyone can define it differently…. so to me when I hear “real hip hop,” I think about authentic, organic beats, impeccable flows and wordplay, and dope concepts. VEE: what’s the last piece of hip hop music you heard that flipped your wig? VEE: last but not least, where can people go to check out your music or to get at you for shows or features? 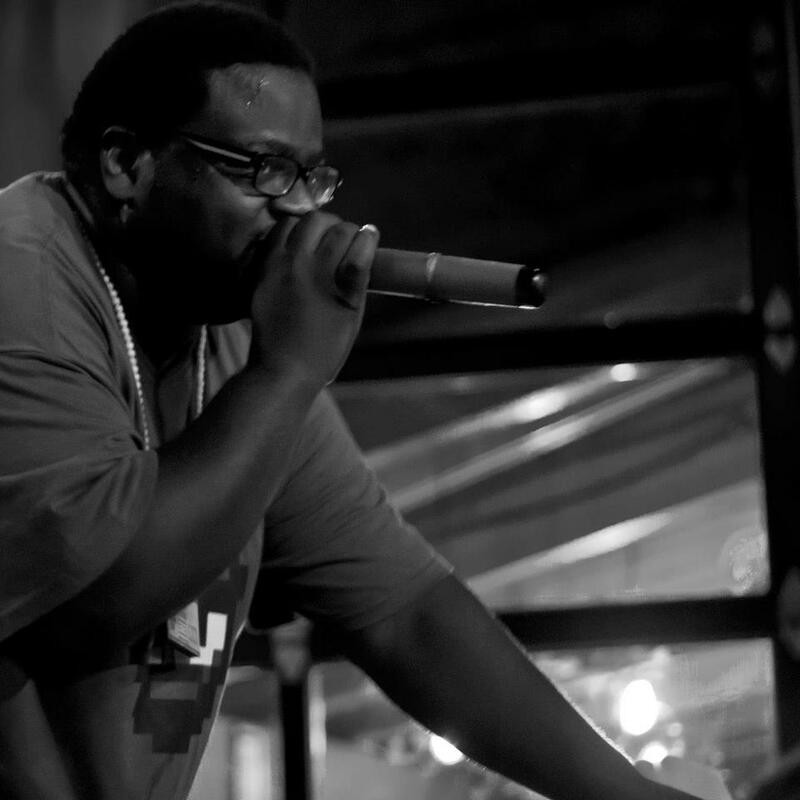 RANDOM: all music is at megaranmusic.com, all info is at megaran.com, and contact is probably best on Twitter, @MegaRan or at the contact link on my site.